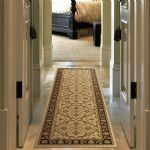 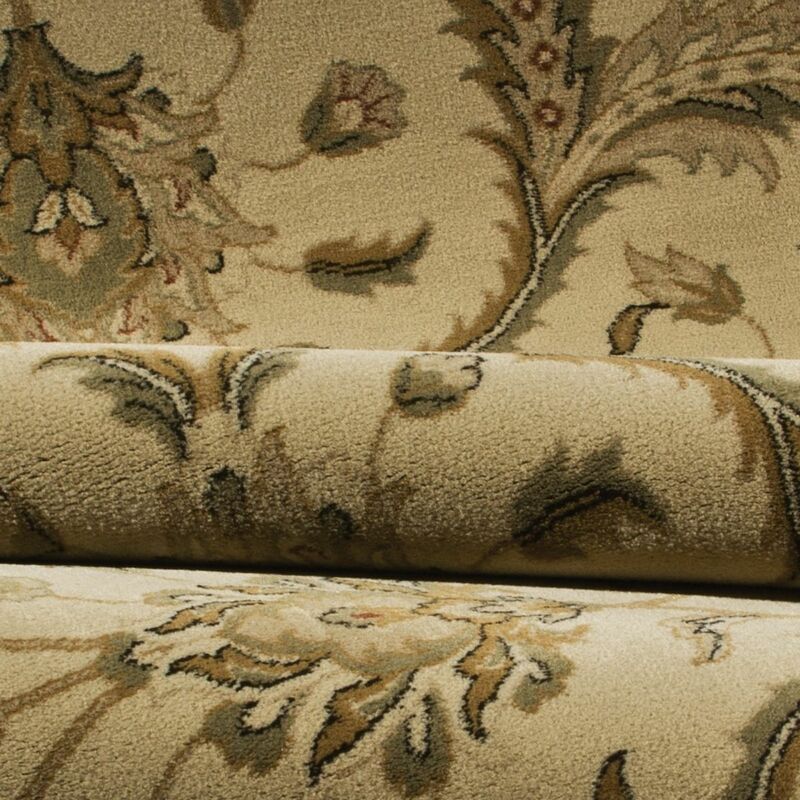 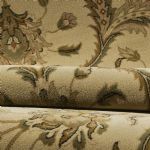 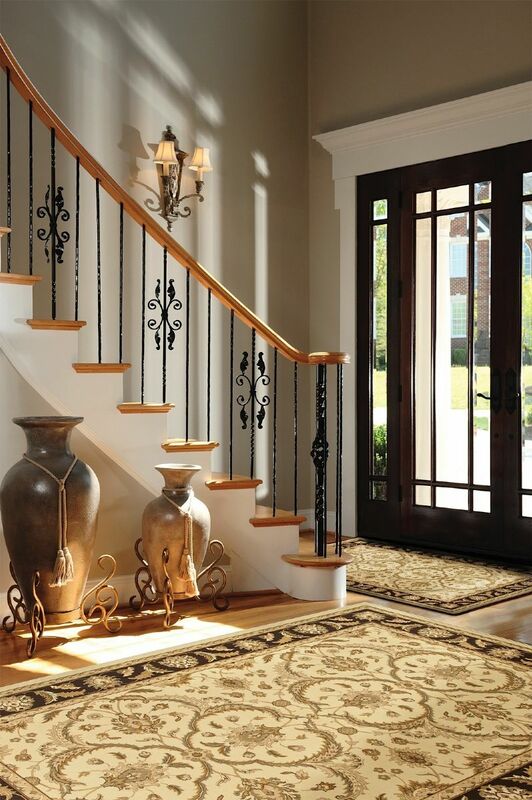 The Signature American Heirloom collection is inspired by classic, hand Ðwoven oriental rugs combining tradition and understated elegance with classic style. 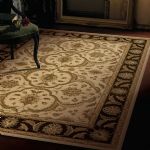 The 1.5 million point design construction is densely woven with the finest denier yarns creating unparalleled visual dimension and pin point design clarity. 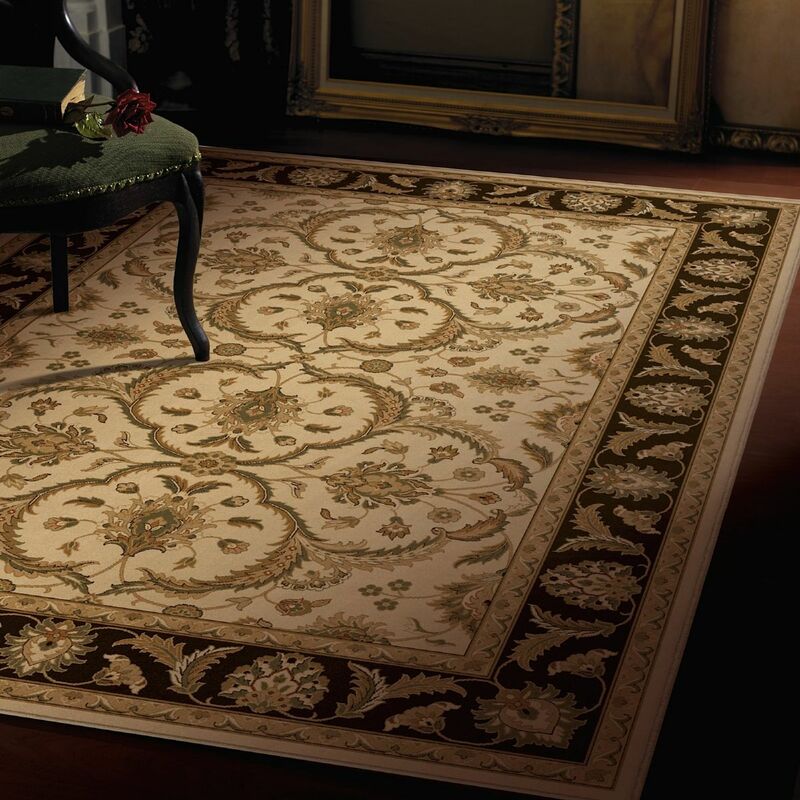 This American Heirloom area rug combines beauty and elegance with an old-world style. 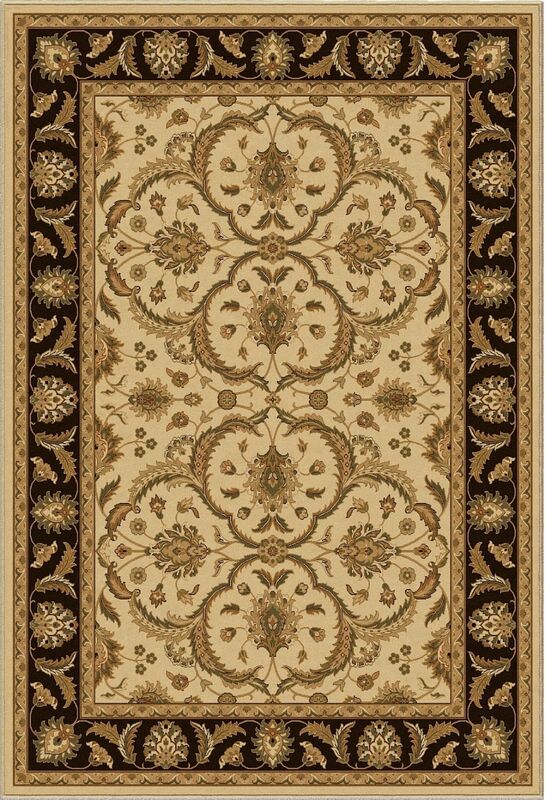 The incredibly lovely and intricate floral emblems that caress the field of this rug will be enough to catch the eye of practically any friend or guest who happens upon it.